A perfect size for a desktop “placemat,” approximately 13” X 19”. These colorful USA maps are printed on smooth water resistant card stock. 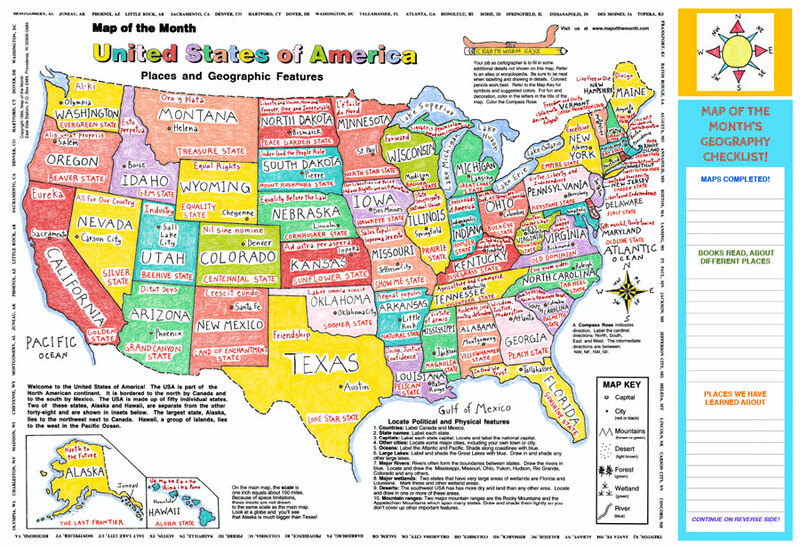 Created from our most popular map, USA, PLACES AND GEOGRAPHIC FEATURES, these colorful Place-Maps show the names, capitals, nicknames and mottos of all 50 states! 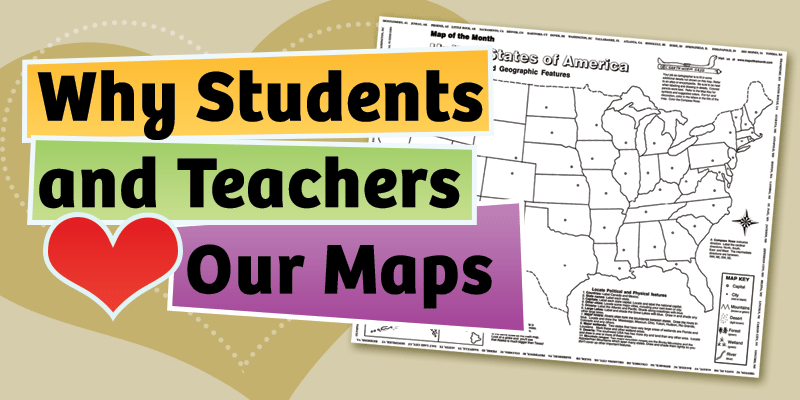 A list at the side of the map allows students to keep track of their geography accomplishments throughout the school year —maps completed, books read about different locations, and places they have learned about! A useful reference for each student’s desktop. And great for snack-time too. 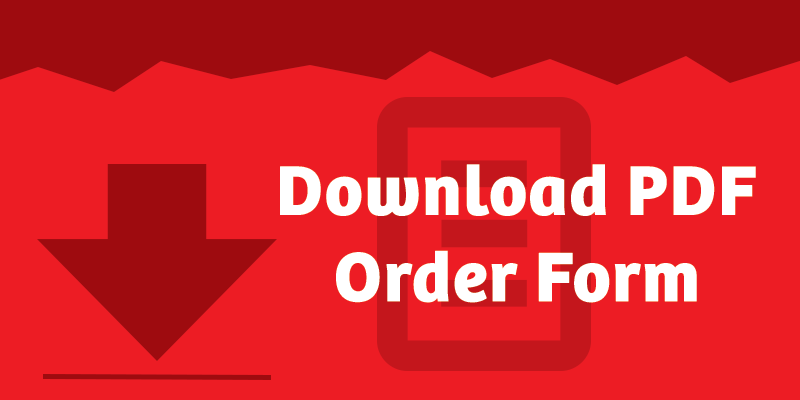 Be the first to review “USA Place-Maps” Click here to cancel reply.